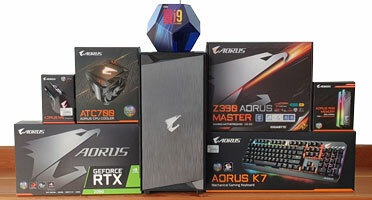 At Surrey computers we pride ourselves in building custom gaming computers. For the most demanding gamers we can build a machine to achieve your desired specifications. Whether you are interested in the more competitive side of game or you prefer a more casual experience. We can find the perfect battlestation for you. Why buy a custom gaming machine? PCs and consoles may be closer than ever, after all the Xbox One and PlayStation 4 are basically just gaming PCs, however there are still huge differences. PC gaming is all about personal choice. This is shown by the choice of input devices, hardware, storefronts, and even user-created content. Consoles don’t offer the same hardware choice, which is both a strength and a weakness. Everyone gets the same box for the same price. This means that game developers can optimise for specific hardware, but it also means that everyone has to use the lowest-common-denominator hardware. The Xbox 360 was released in 2005, and people were still using that same hardware in 2013. 2016 PC gamers saw huge increases in hardware power and graphics over those eleven years. You can play many PC games on low settings on just about any computer being released today. What will really hold you back, in most cases, is the graphics card. To play PC games well, you’ll want to get dedicated NVIDIA or AMD graphics hardware instead of integrated Intel graphics. Other components, like CPU and RAM, are also important. It does not matter if you’re building a modest gaming rig or a titan 4K gaming rig it’s the graphics card that’s the heart of your life. 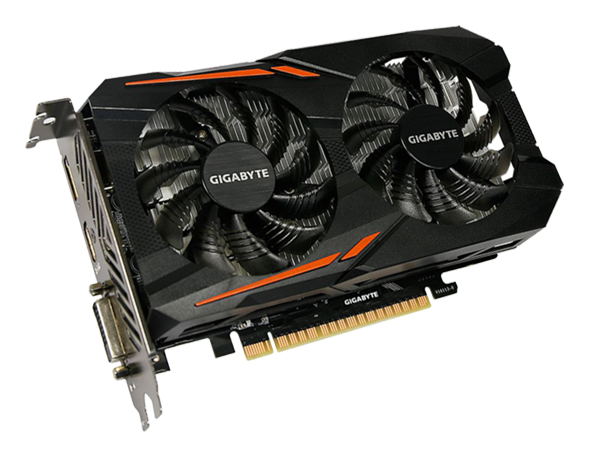 Choosing the right card is paramount for your gaming experience. With the advent of the new NVIDA 1000 series and the AMD Radion RX 480 8GB cards the choice has never been better. We supply and fit from the modest to the monster just ask and we will advise. At modest prices Hydro Series H110i GTX is an all-in-one liquid CPU cooler with a 280mm radiator and dual SP140L PWM fans for cooling that’s far superior to stock CPU air coolers. 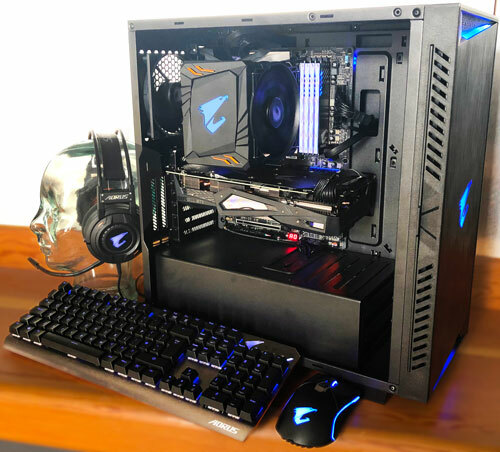 Liquid cooling works better than air cooling, and the self-contained design of the H110i GTX gets you up and running quickly so you can spend more time enjoying the performance of your overclocked processor and less time assembling, filling, and maintaining your cooling system. The H110i GTX has Corsair Link software control built in. Just attach the included cable to a USB header on your motherboard and download the software from Corsair.com, then customize and monitor your temps, fan and pump speeds, and even the RGB LED logo on the cold plate. Brought a new laptop from a high street chain and its run slow from the start, constantly hanging and a source of endless frustration. After returning it twice with no improvements and on average 7 day turn around time decided it was time to take it to an independent store. After a day with Surrey Computer Centre, more ram, new anti virus and software clean I have it back. Eric and team have undersold the upgrades – despite being told it will never be the fastest machine I am sat here streaming amazon with outlook and word open and the laptop isn’t breaking a sweat. Before the upgrade/fix the noise of the hard drive and fan being thrashed would drown out the video, in-between everything hanging! Very happy customer.